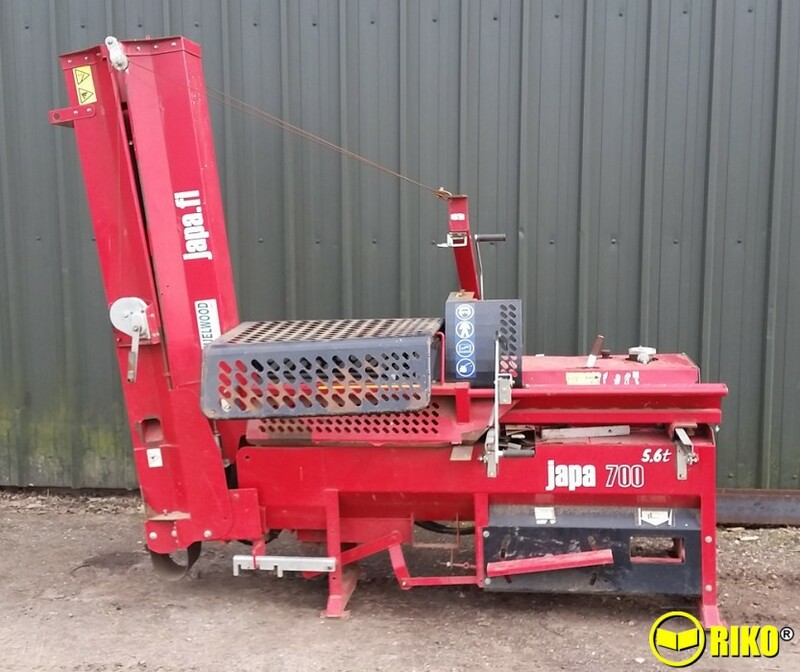 Japa 700TR056T SP4400 Chain Harrows Pasquali Siena K6.40 Used Farmi WP36TR Antonio Carraro TRX6400 Tractor Used Farmi WP36TR Loipfinger T281KLT rotary mower. 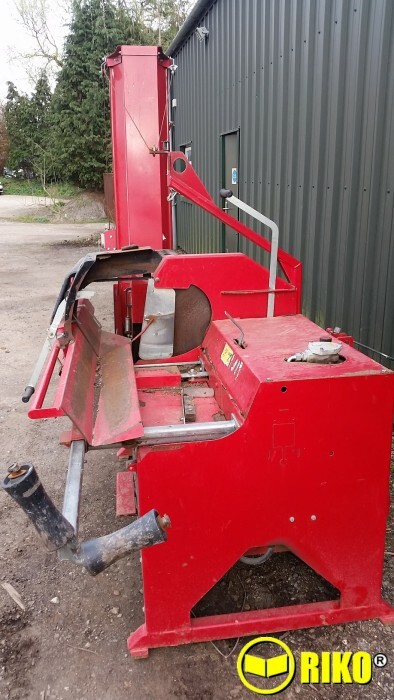 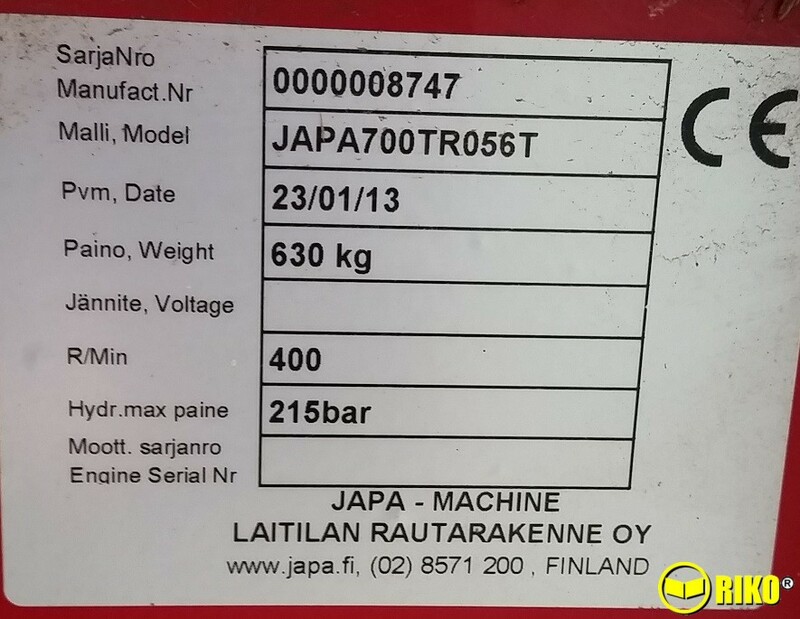 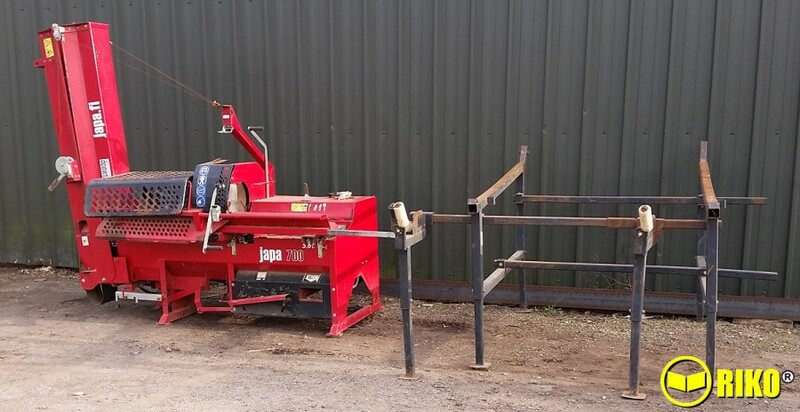 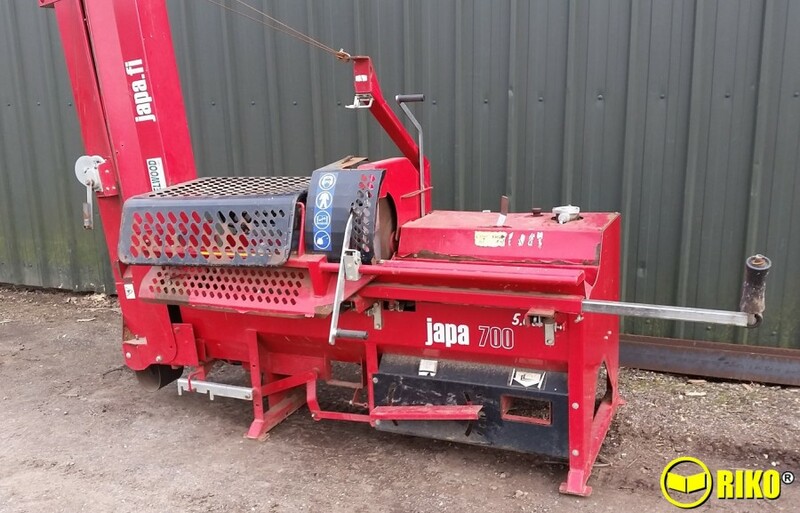 used Japa 700TR056TPTO Firewood Processor & timber rack. 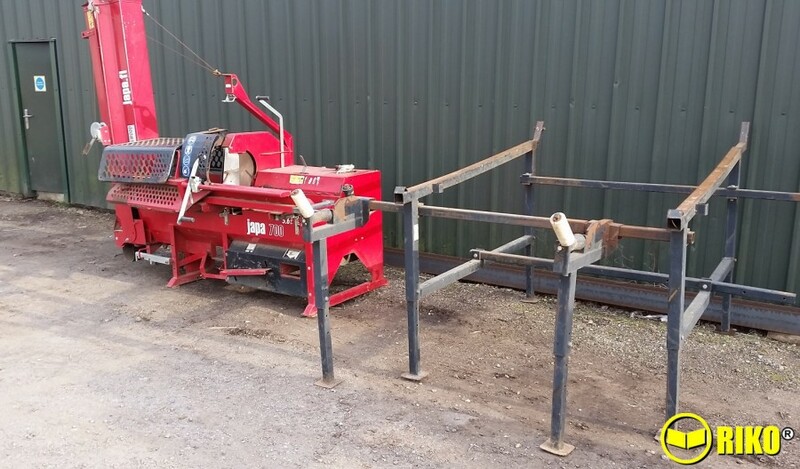 Year 2013, one owner from new, straight off the farm and in working order.